In this technology-driven age, it's tempting to believe that science can solve every mystery. After all, science has cured countless diseases and even sent humans into space. 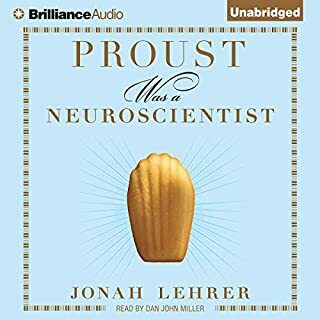 But as Jonah Lehrer argues in this sparkling debut, science is not the only path to knowledge. In fact, when it comes to understanding the brain, art got there first. The unlimited creative mysterious mind. Conjured thoughts have always preceded all experiments of all the sciences and often know the correct results and often are totally wrong. 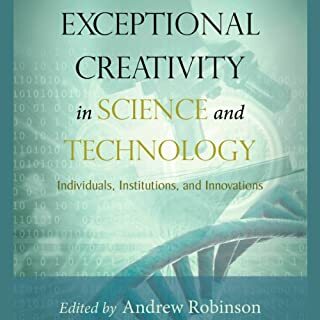 In the evolution of science and technology, laws governing exceptional creativity and innovation have yet to be discovered. The historian Thomas Kuhn, in his influential study The Structure of Scientific Revolutions, noted that the final stage in a scientific breakthrough such as Albert Einstein's theory of relativity - that is, the most crucial stage - was "inscrutable". The same is still true half a century later. How major creativeness occurred in first half of 20th century from the participants. The basis of our technology today. Short should have been part of episode 2. An abrupt ending to a very complex story was disappointing. This type of ending could have taken place at any point in episode 2. It seems like the author just got tired, had enough, broke his pencil in two and went home. 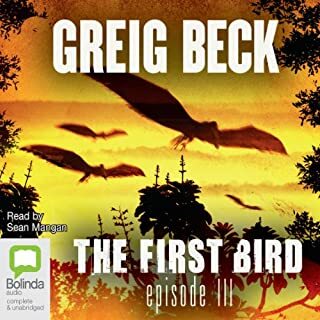 Where does Spirit Rising rank among all the audiobooks you’ve listened to so far? You have to listen to the whole book. He extrapolates the concepts of the Holy Spirit & how you & others will benefit by with this knowledge but your fuller understanding will depend on your future efforts. What was one of the most memorable moments of Spirit Rising? He kept topping the previous memorable moment. 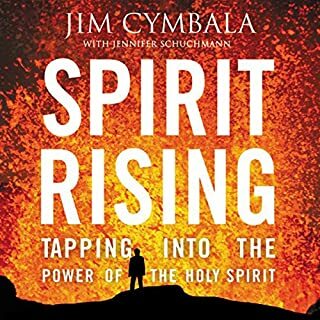 Have you listened to any of Jim Cymbala’s other performances before? How does this one compare? He is a professional speaker but he's not an actor. 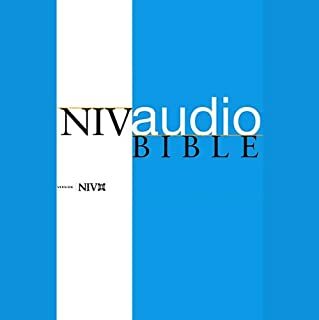 The NIV Audio Bible is more than a Bible you listen to. It's an experience that helps you enter into God's Word...so God's Word can enter into you. The best solutions can be found here. Never knew that some of these guides to life were stated and so clearly stated. We may think that our challenges are only modern but they have been part of humanity from the beginning. The solutions are clearly expressed by Paul. 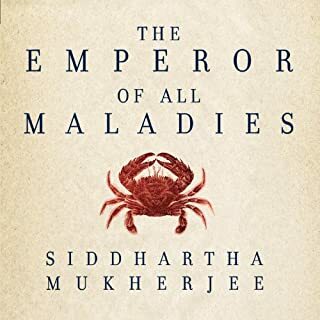 Written by cancer physician, researcher, and award-winning science writer Siddhartha Mukherjee, The Emperor of All Maladies is a stunning combination of medical history, cutting-edge science, and narrative journalism that transforms our understanding of cancer and much of the world around us. Mukherjee examines cancer with a cellular biologist's precision, a novelist's richness of detail, a historian's range, and a biographer's passion. THE PATIENTS, THE DOCTORS, AND THE SCIENTIST ARE THE FRONT LINE WARRIORS BUT THE DEPTH OF OTHER LIKELY AND UNLIKELY FIGHTERS BEGINS WITH EGYPTIAN MUMMIES. BATTLES CONTINUE ON MANY FRONTS. EACH IS DEFINED WITH MATICULOUS AND UNDERSTANDABLE DETAIL. CANCER IS A PART OF OUR NATURE. WE WILL WIN SOME AND LOSE SOME. 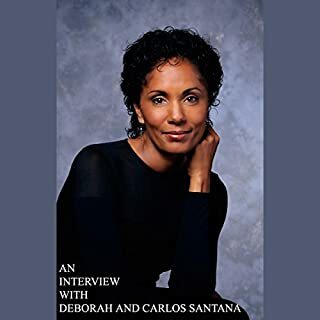 Jacob Bronstein, producer of the Space Between the Stars audiobooks, interviews Deborah and Carlos Santana. They discuss why writing was the best way for Deborah to tell her story, the reasons behind the success of their 30-year marriage, and how Carlos felt reading the book for the first time. If a Santana fan, good insight interview. Gain info on where Santana gets the emotions found in his music. If his music has past you by, then you need a listen, then you can appreciate her book and get an understanding of his music. His early stuff has already lasted a life time.